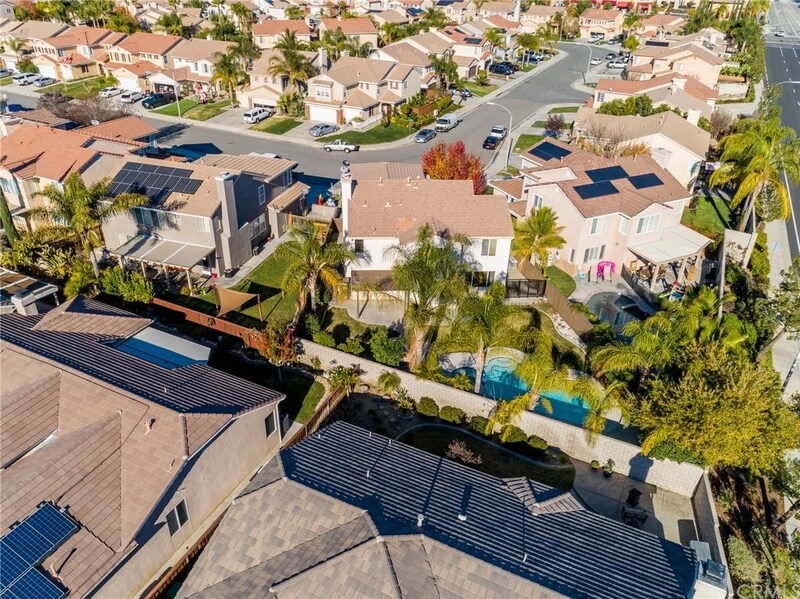 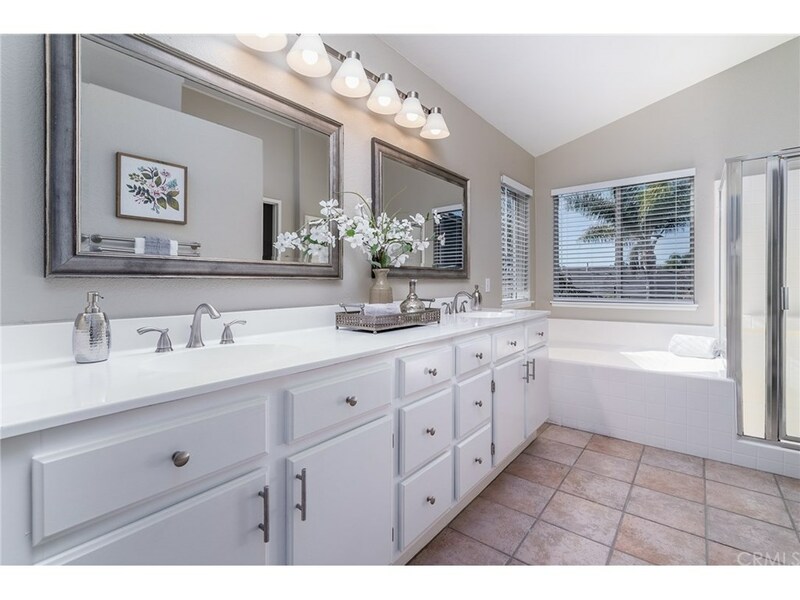 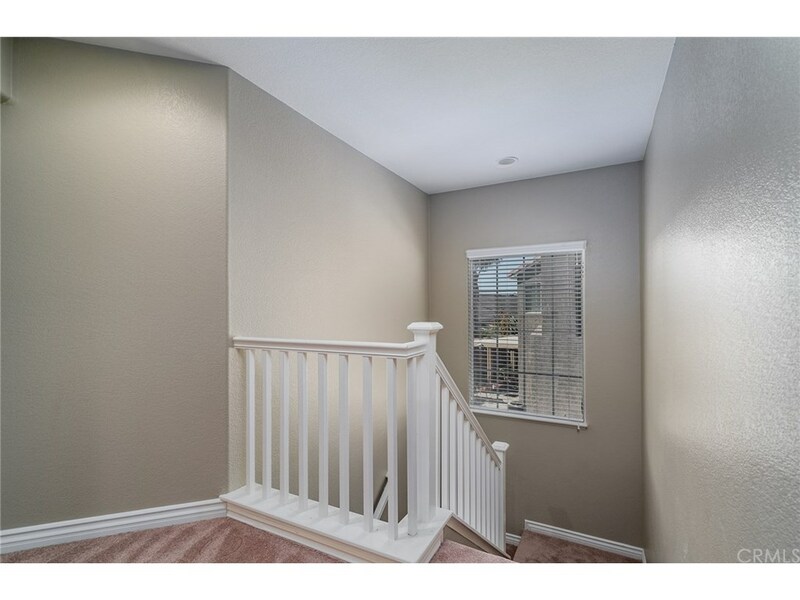 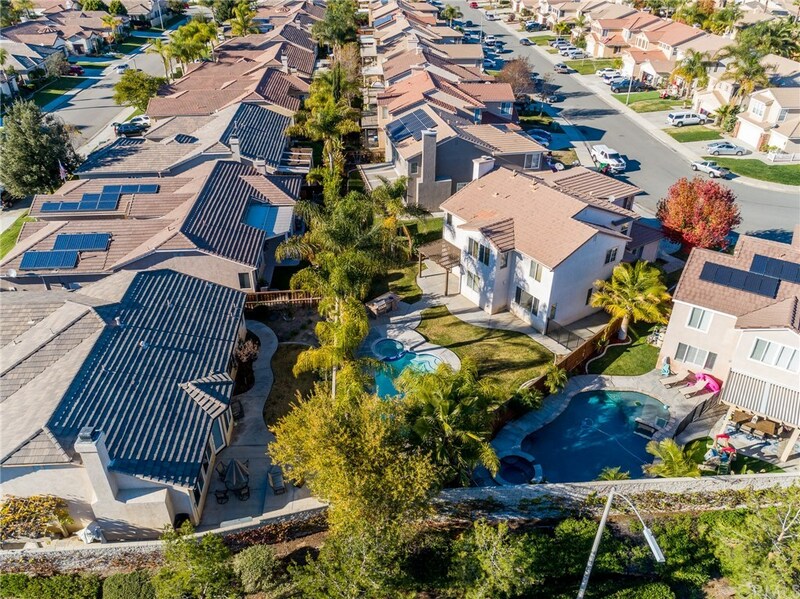 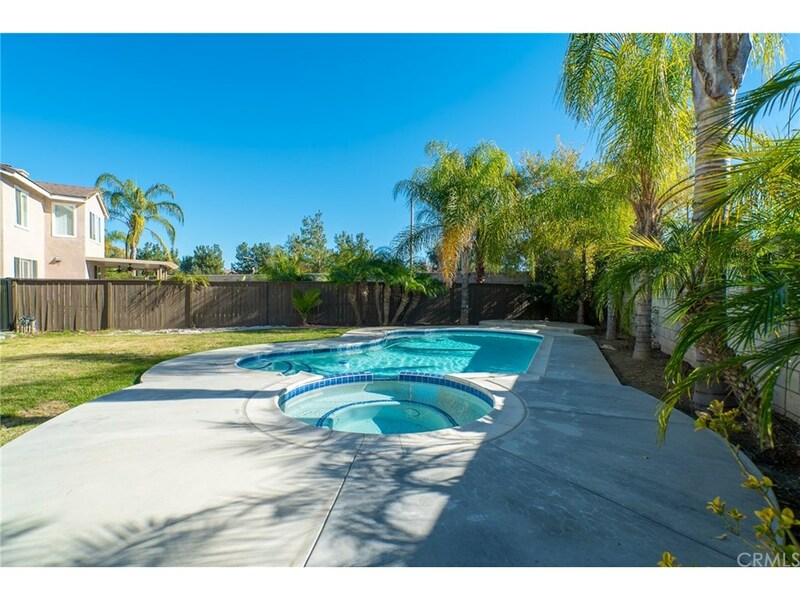 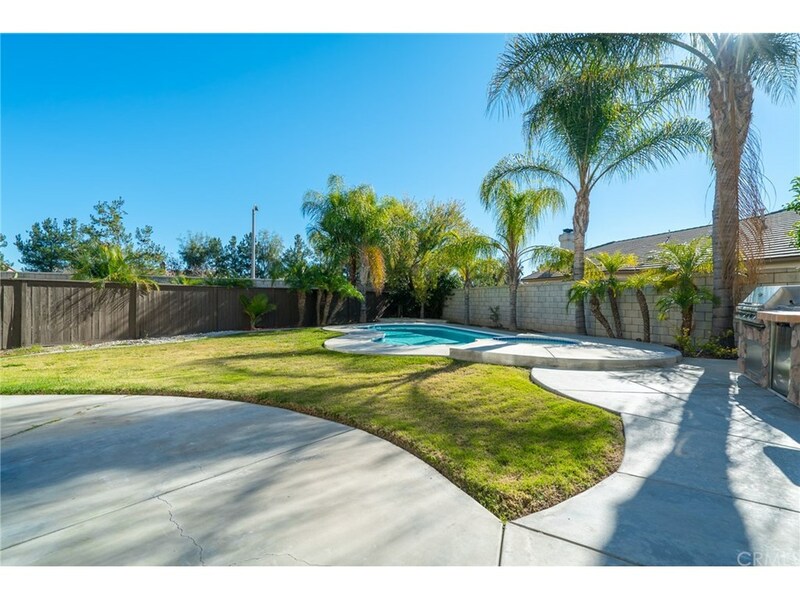 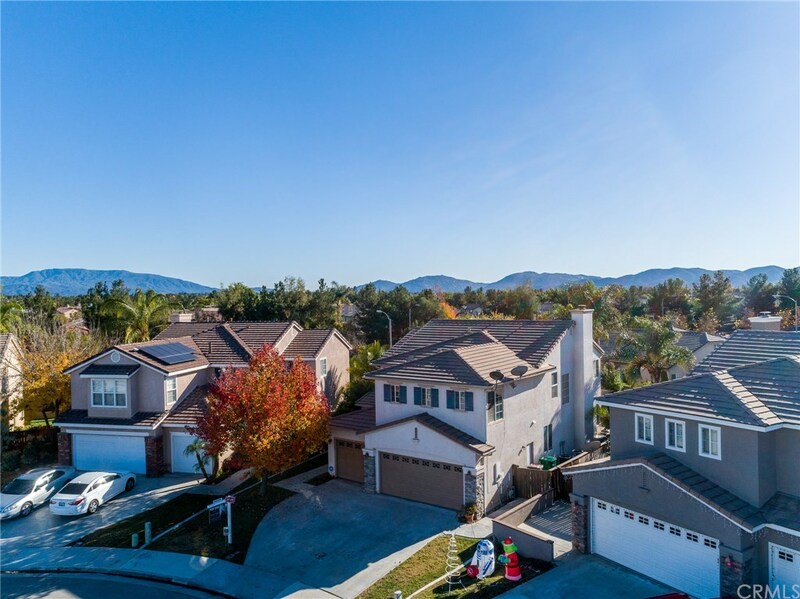 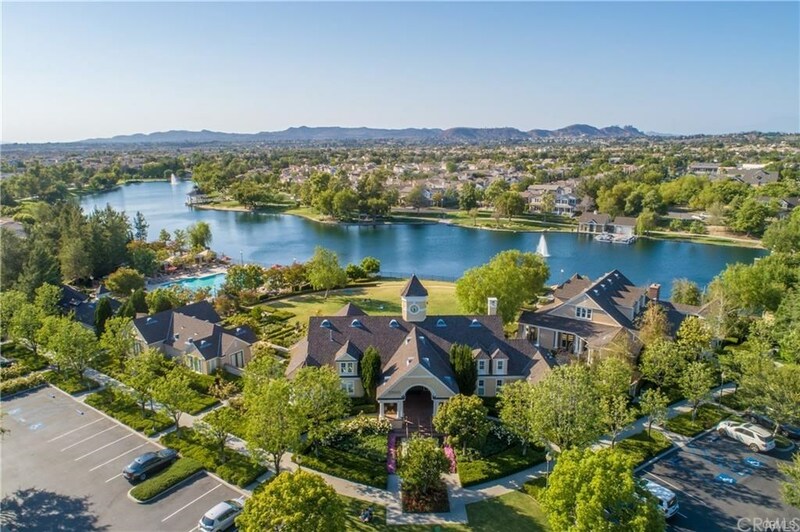 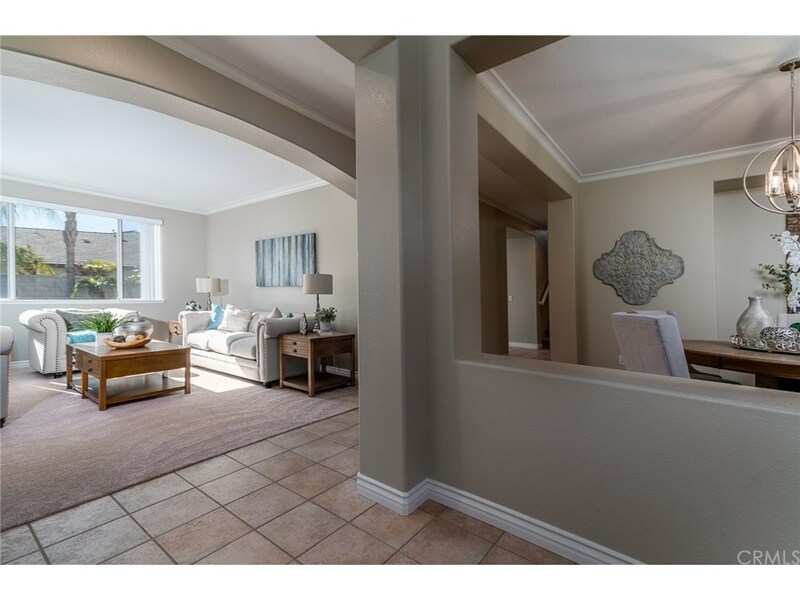 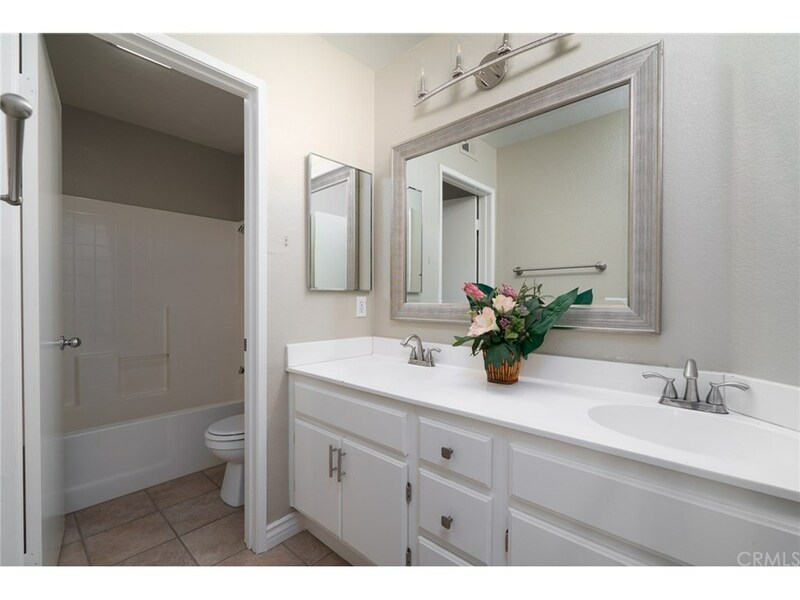 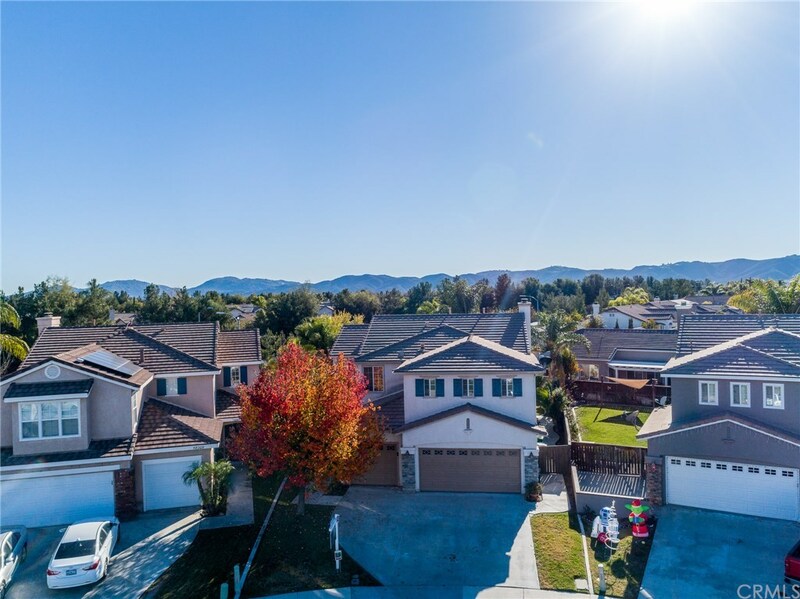 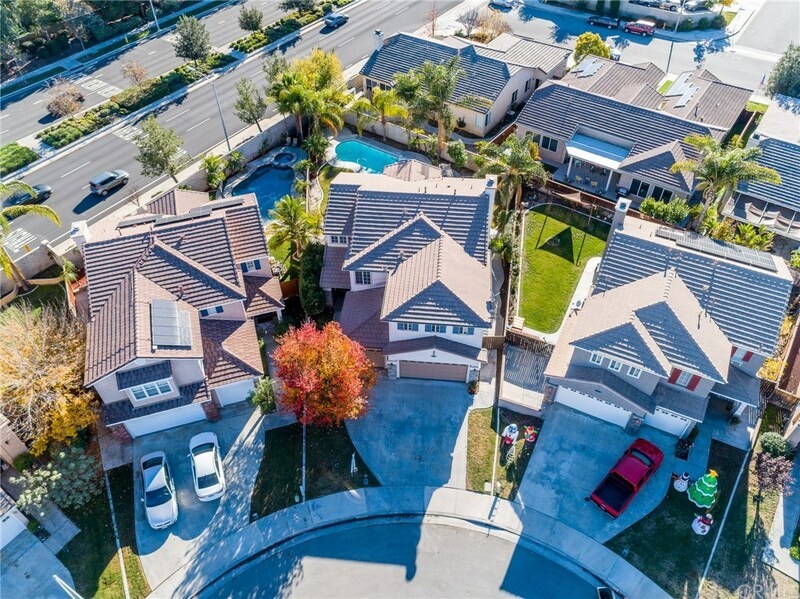 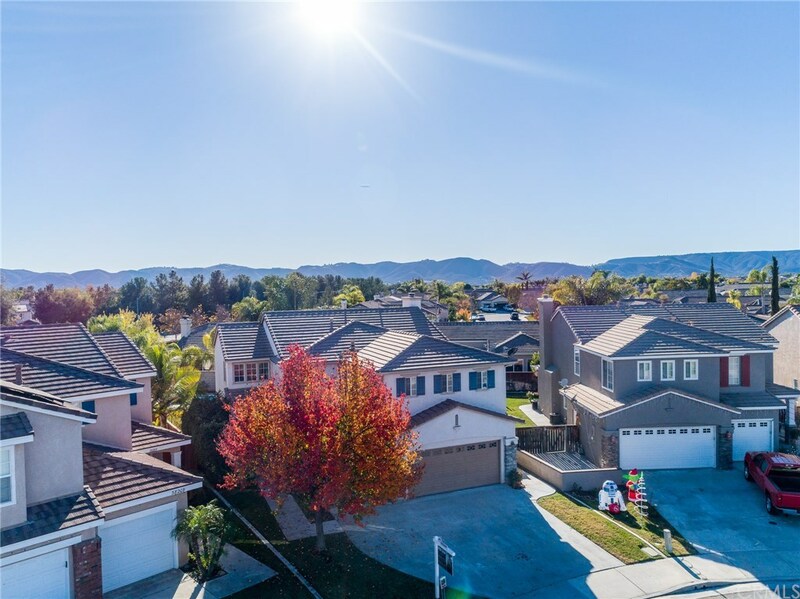 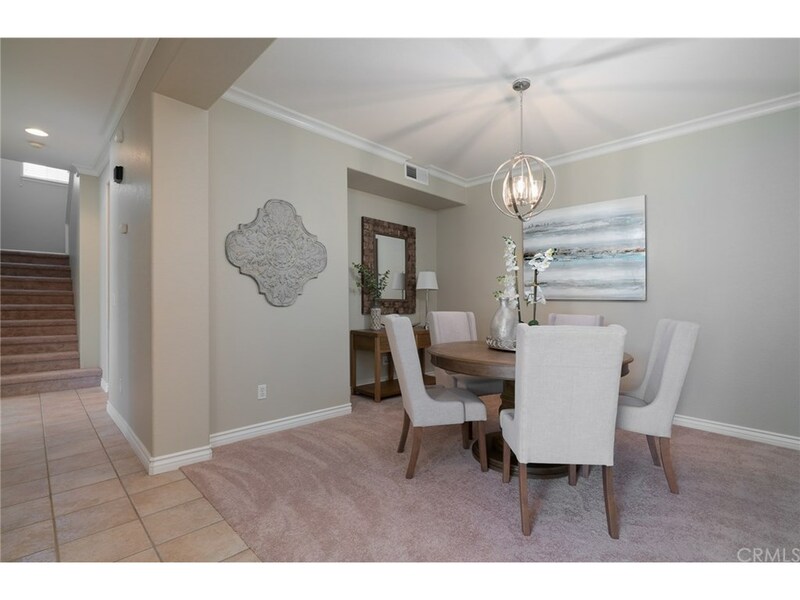 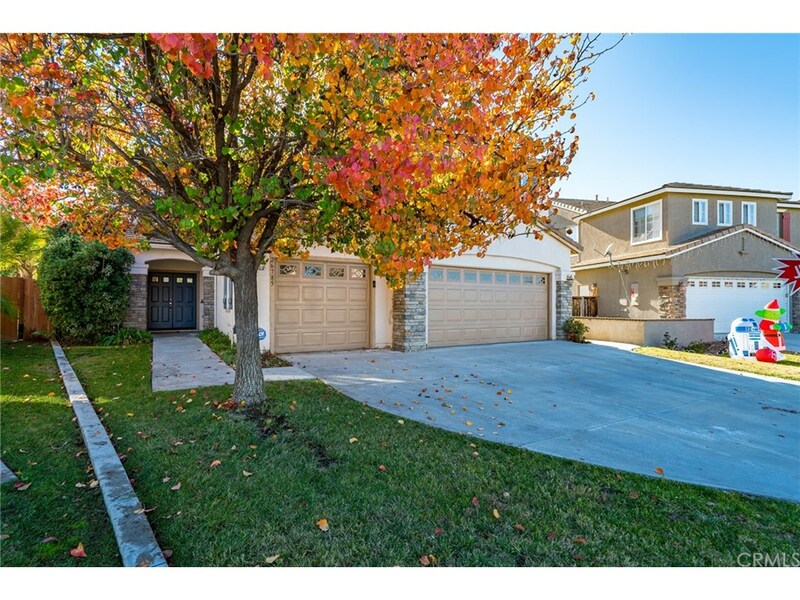 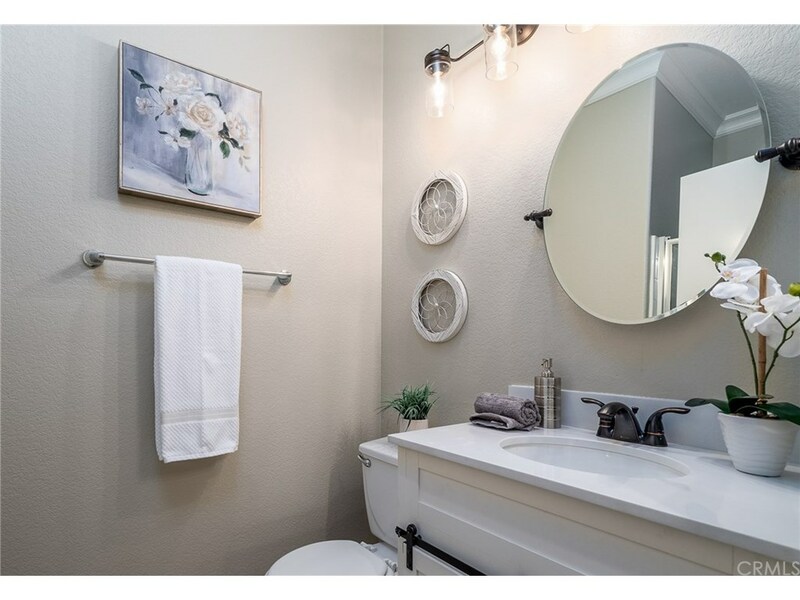 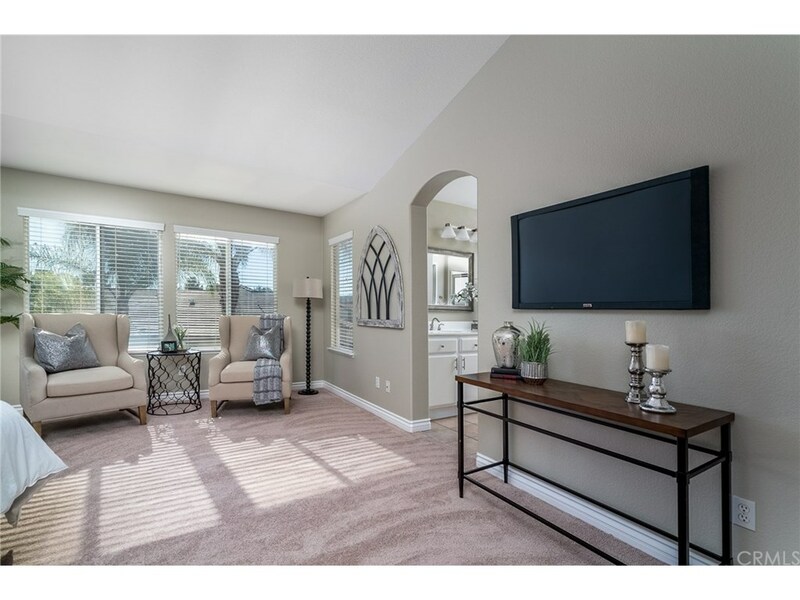 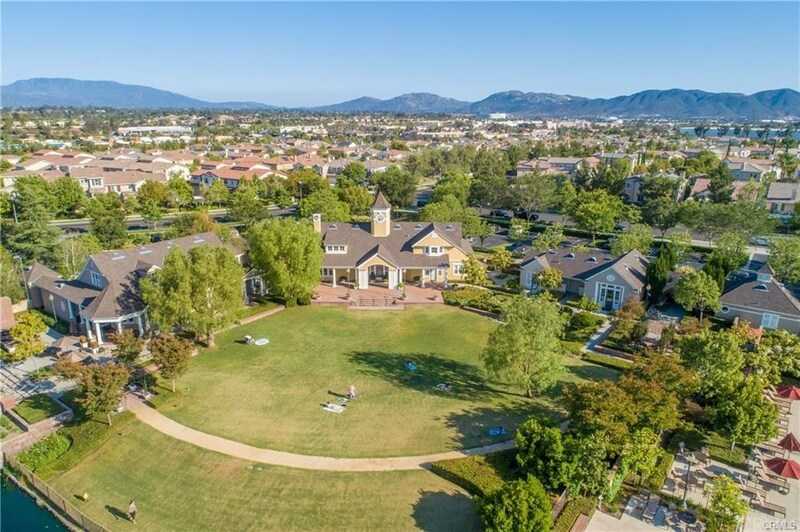 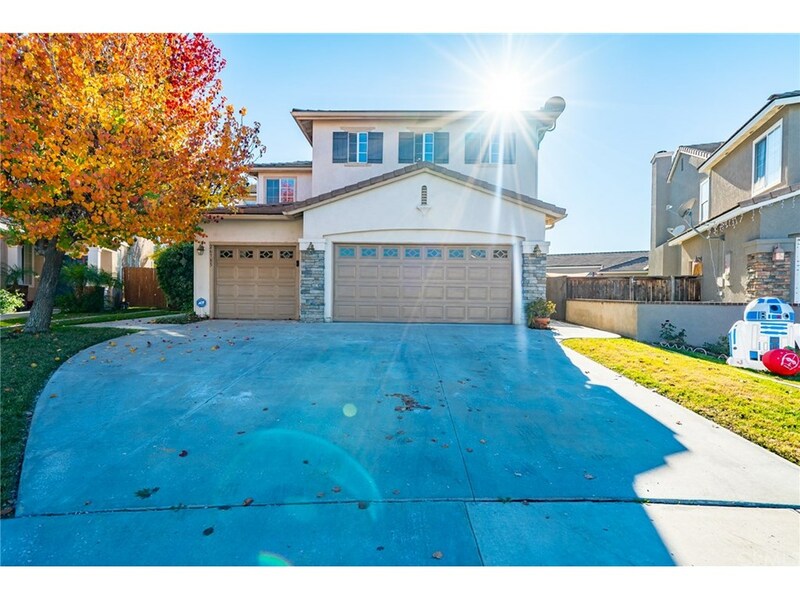 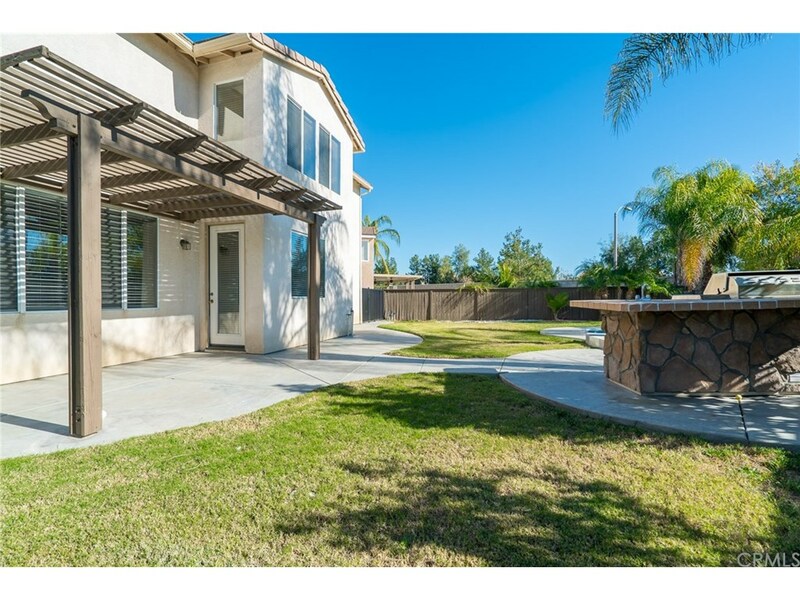 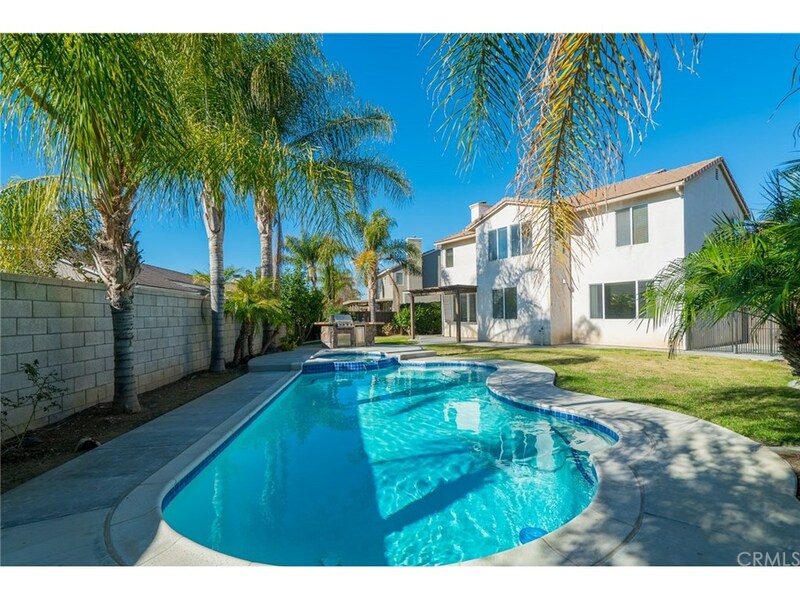 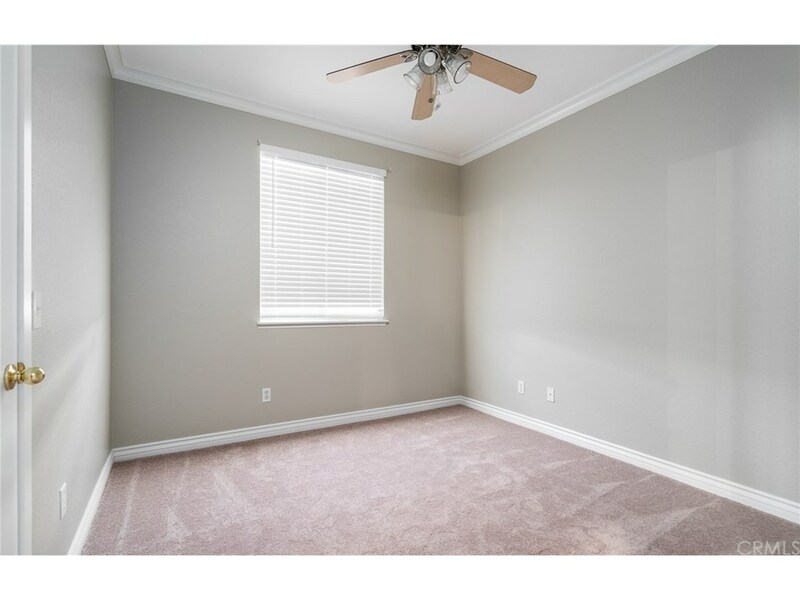 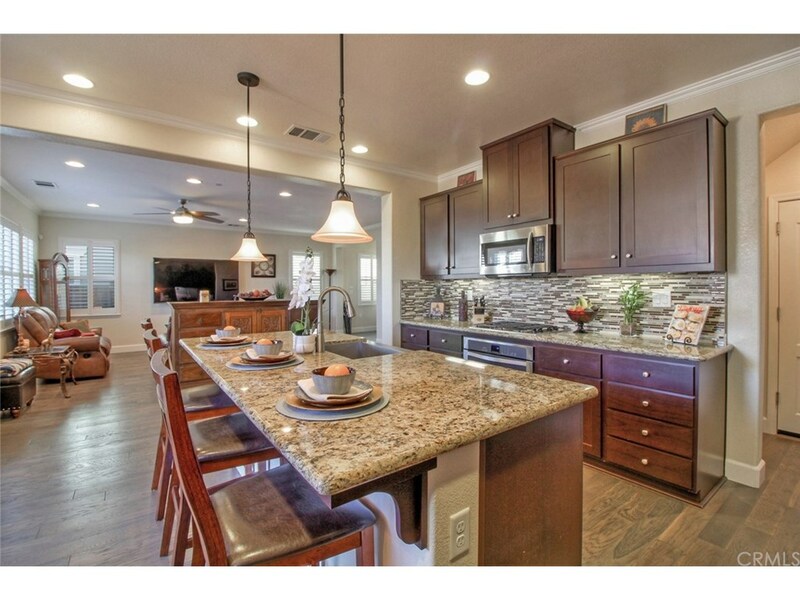 Murrieta, CA Home for Sale! 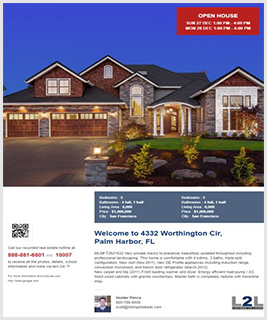 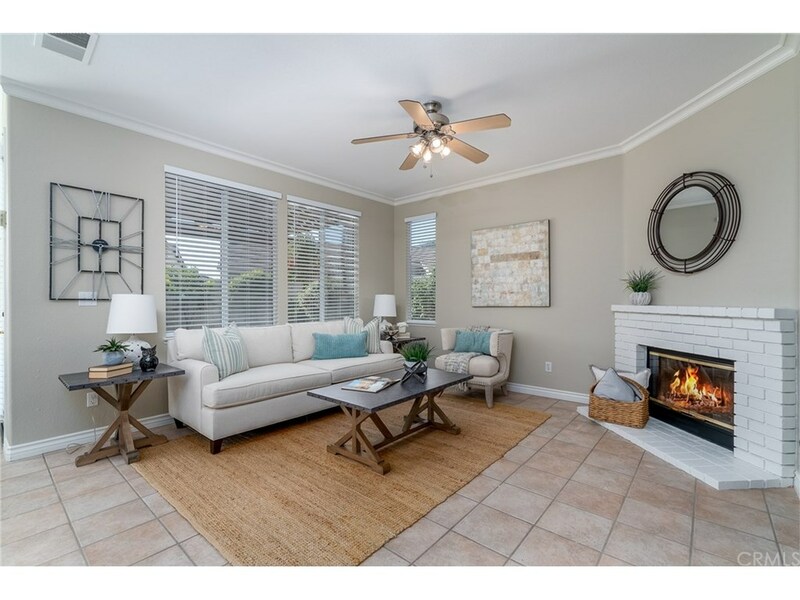 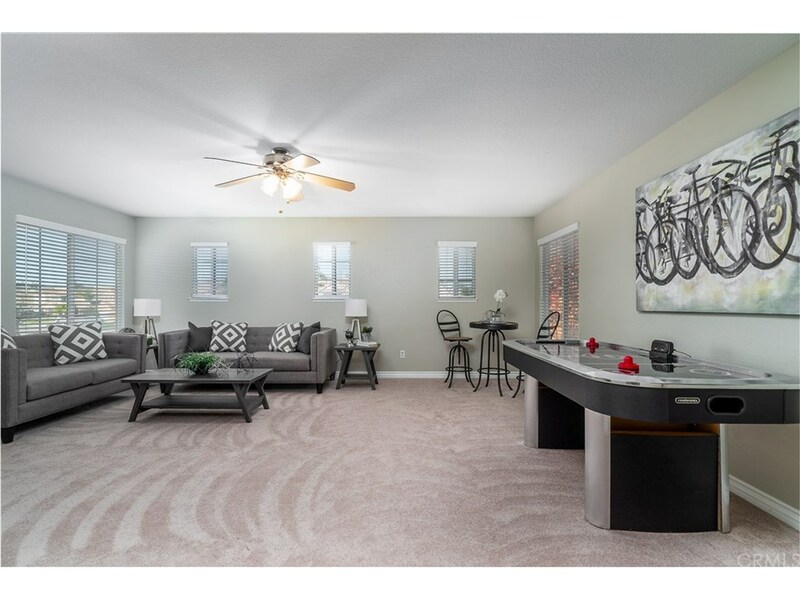 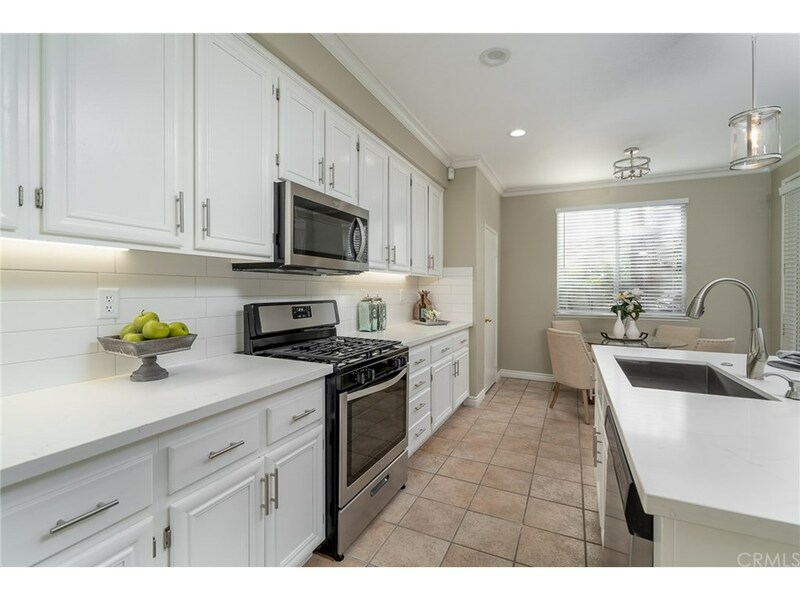 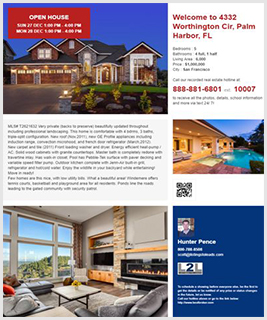 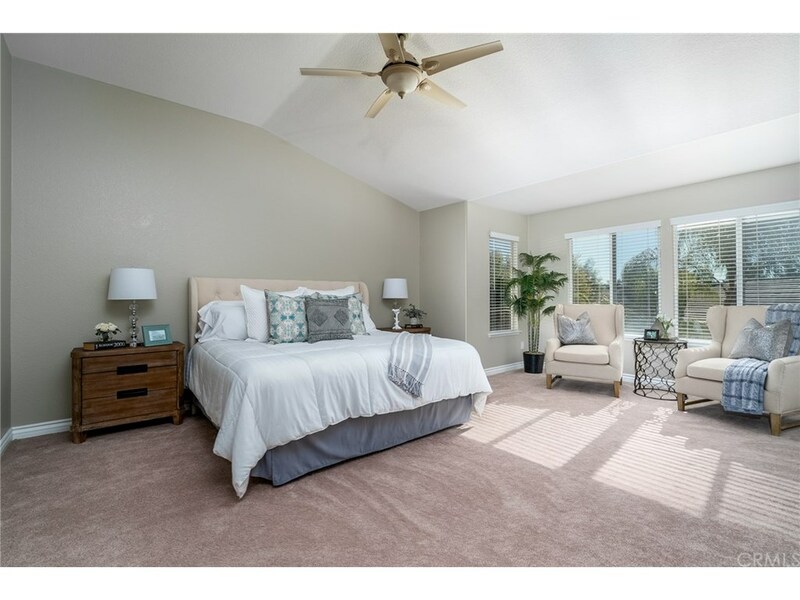 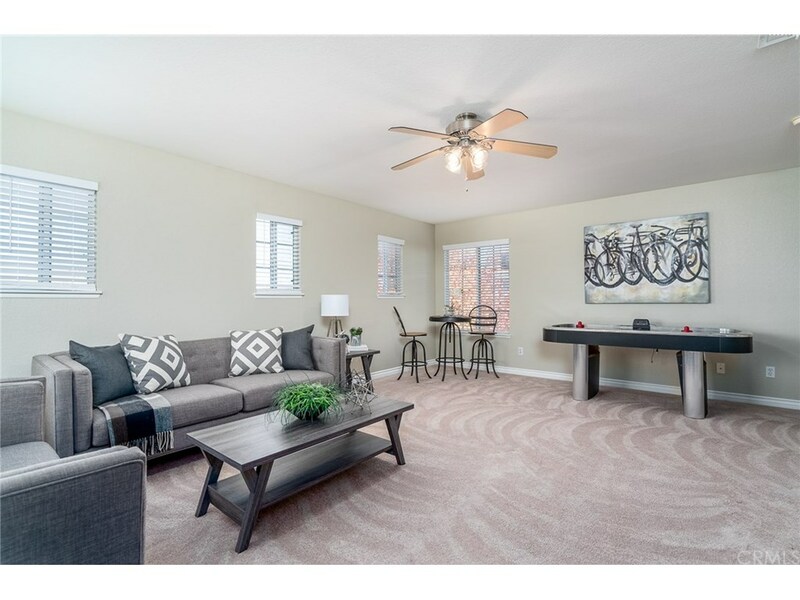 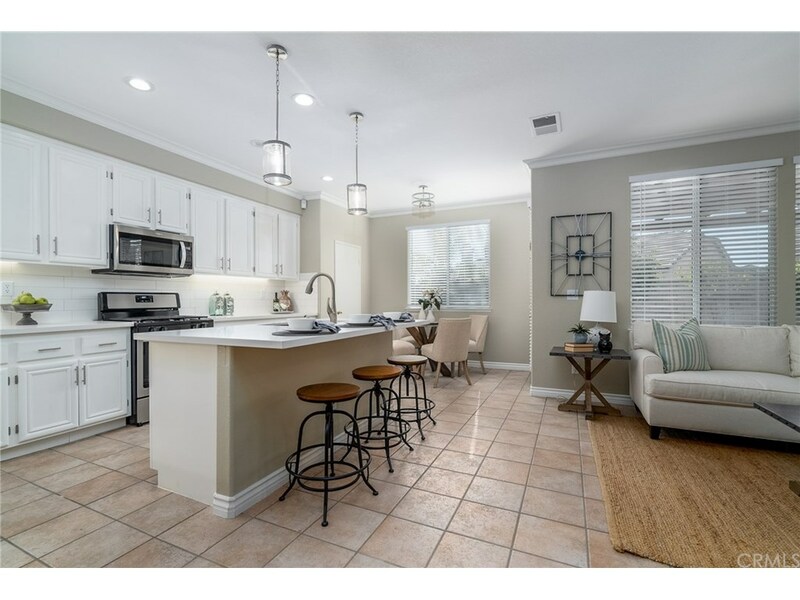 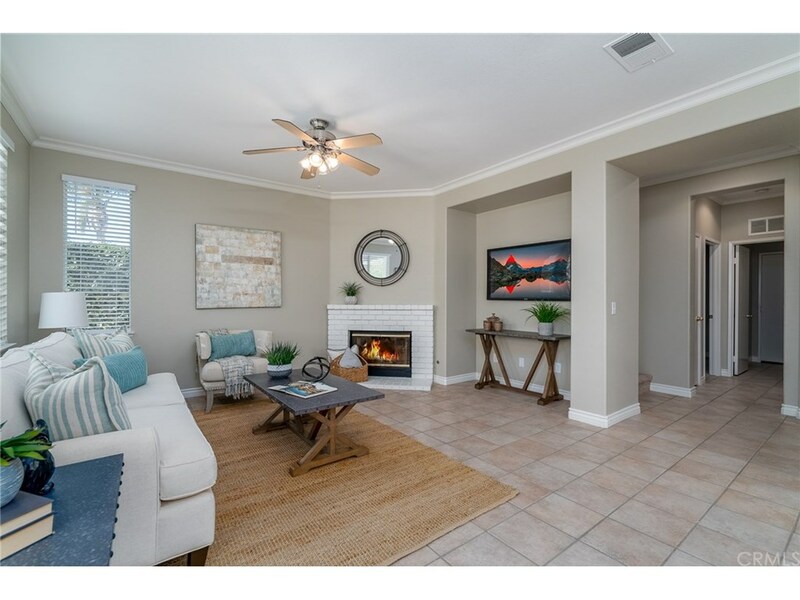 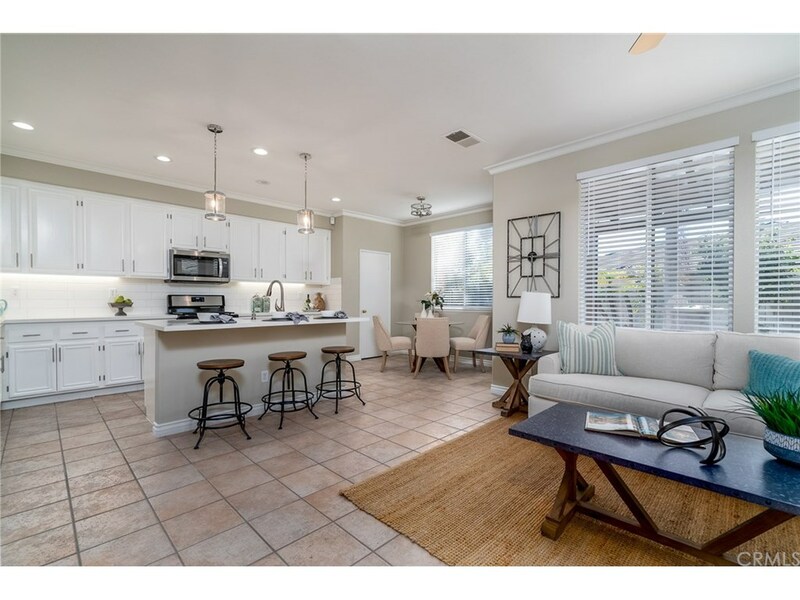 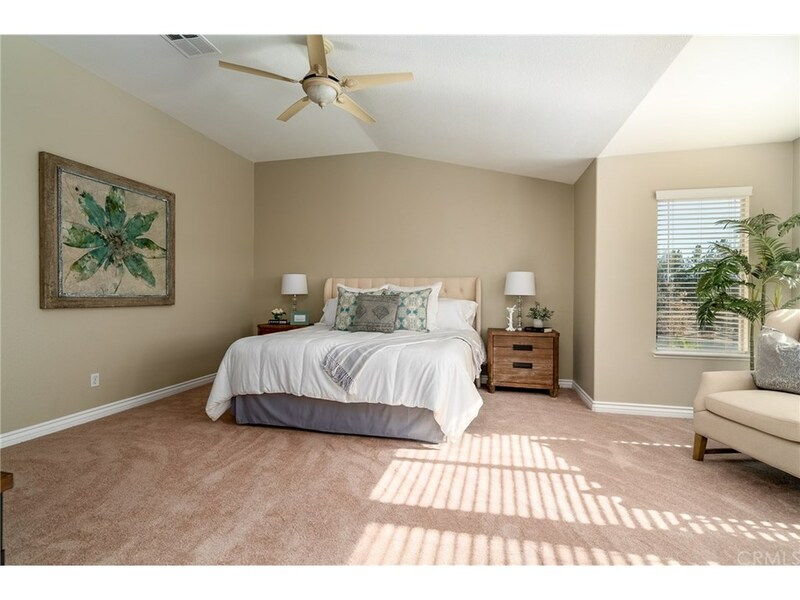 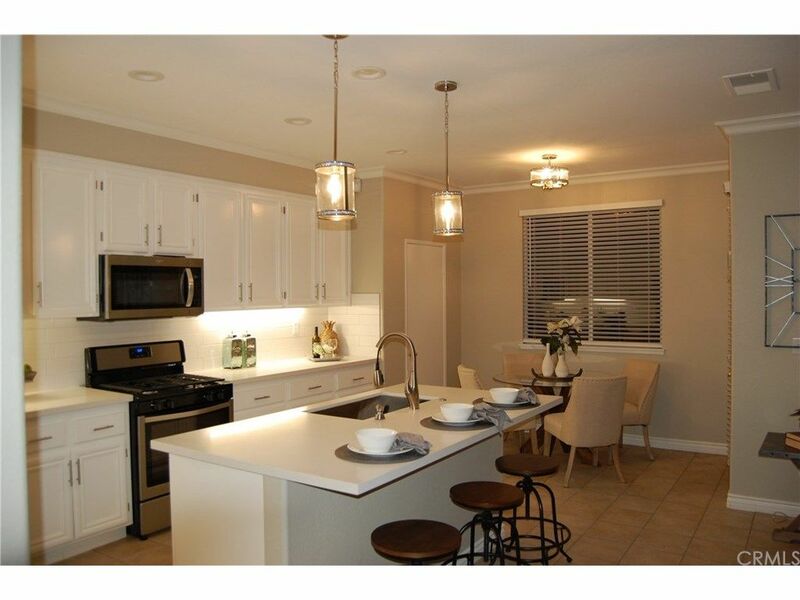 Gorgeous newly remodeled pool home located in the highly desired Weston Hills neighborhood offers 3,067sf consisting of 5 bedrooms, 3 baths (1 bd/1 bath dwnstrs), an office and a HUGE LOFT! 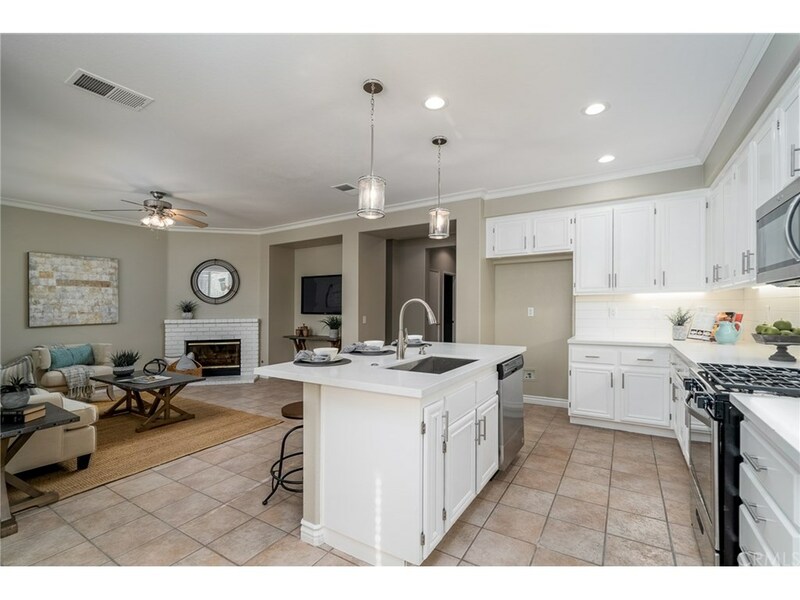 Kitchen is bright white and boasts of quartz countertops, large center island, over-sized subway tile and pendant lighting giving warmth to the attached family room with cozy fireplace. 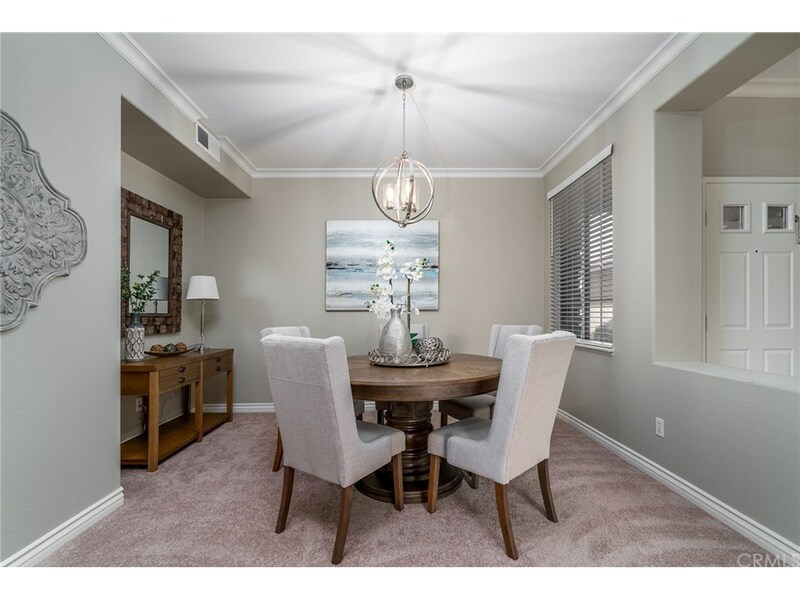 Double door entry leads to spacious and separate formal dining and living rooms. 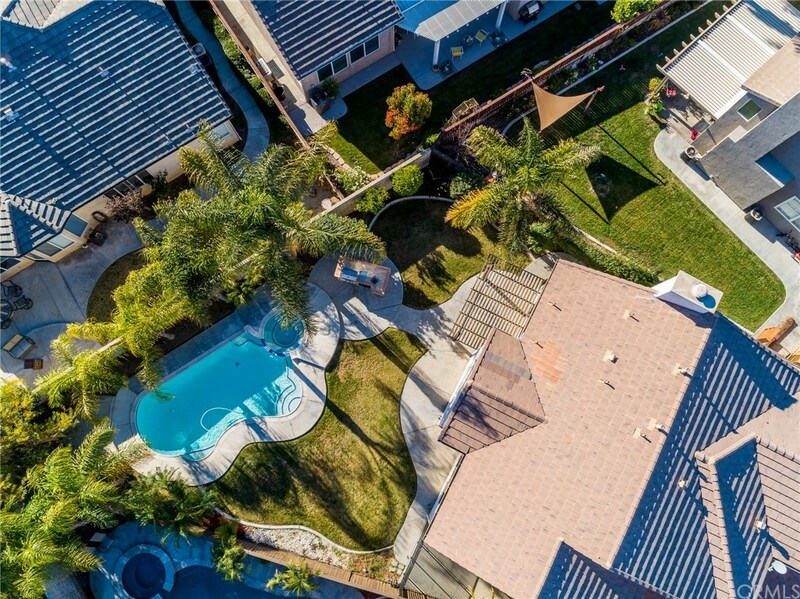 Best part of this property is the hard to find perfect size backyard with a pool, spa, built-in BBQ and large yard that is perfect for entertaining! 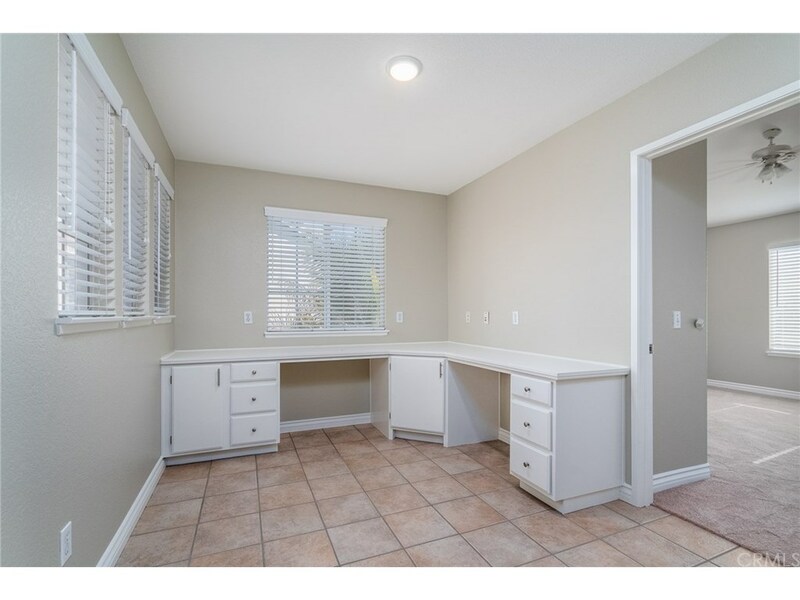 3 car attached garage that is clean (perfect for that man cave!) 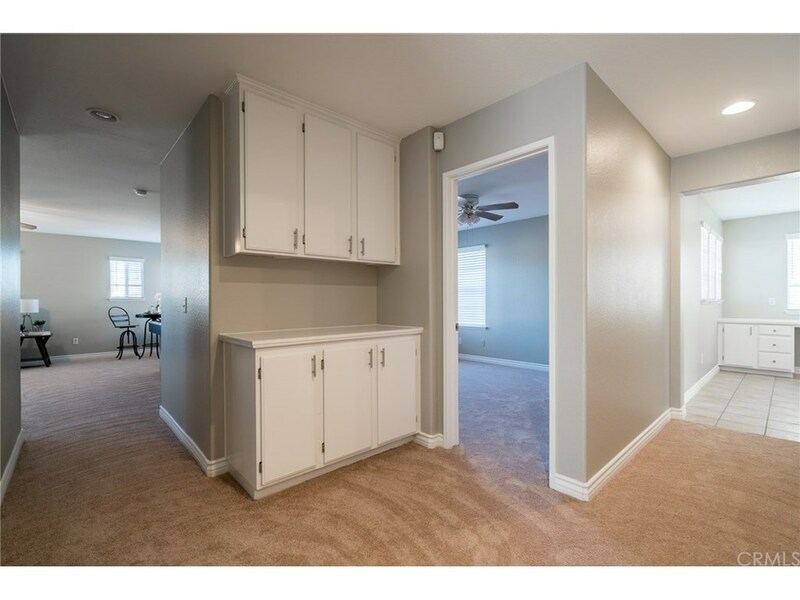 and provides a whole wall of shelving for storage. 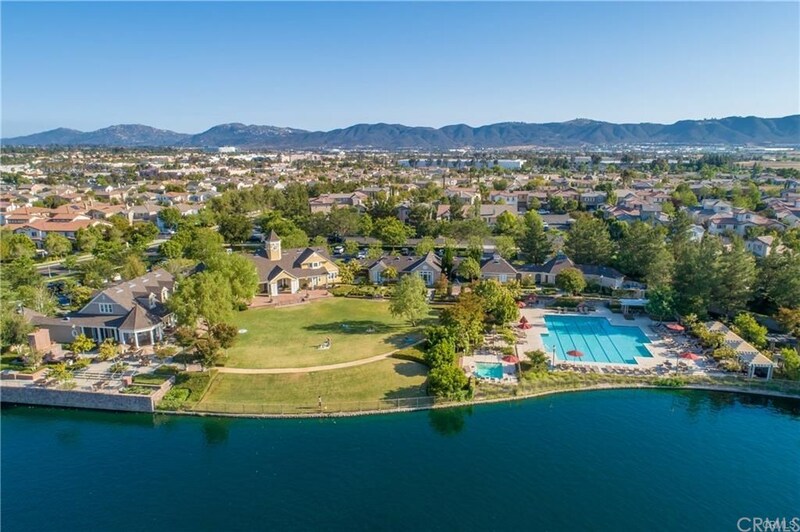 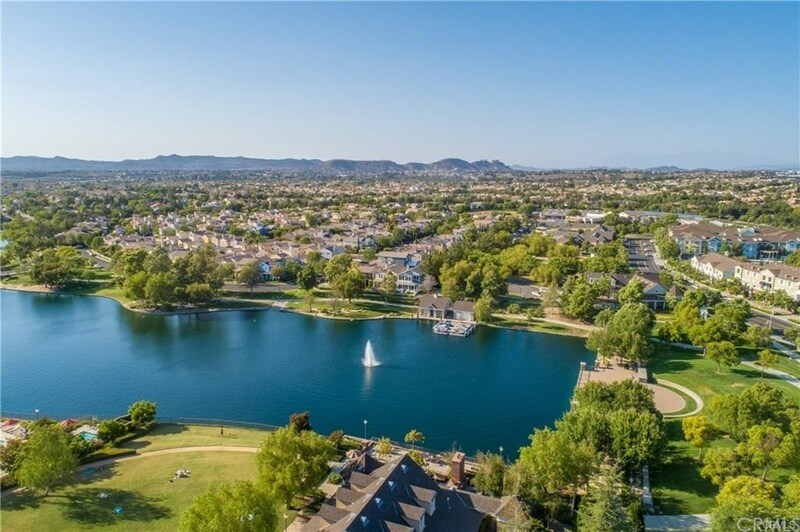 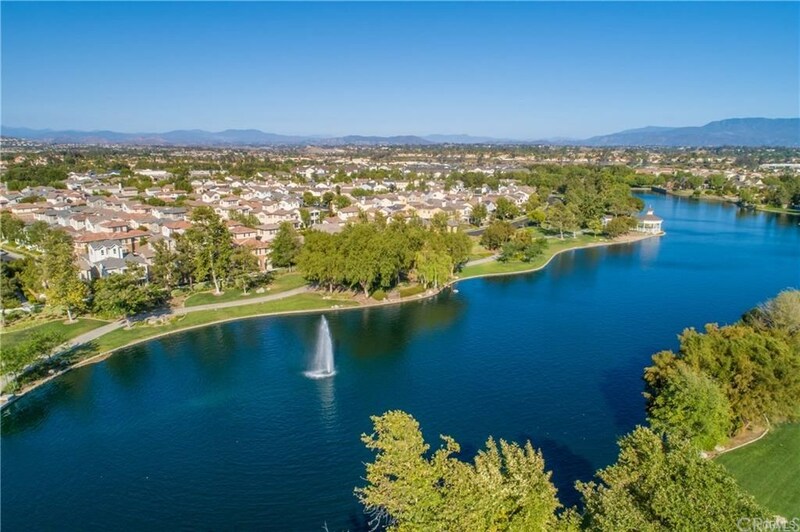 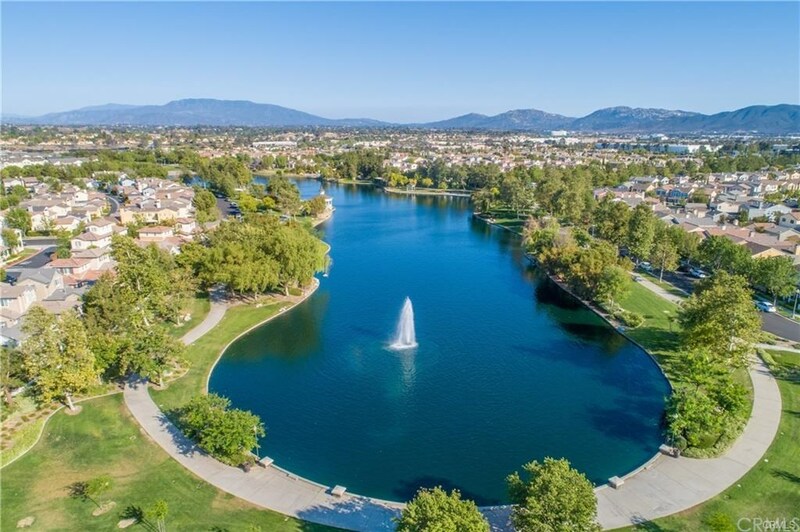 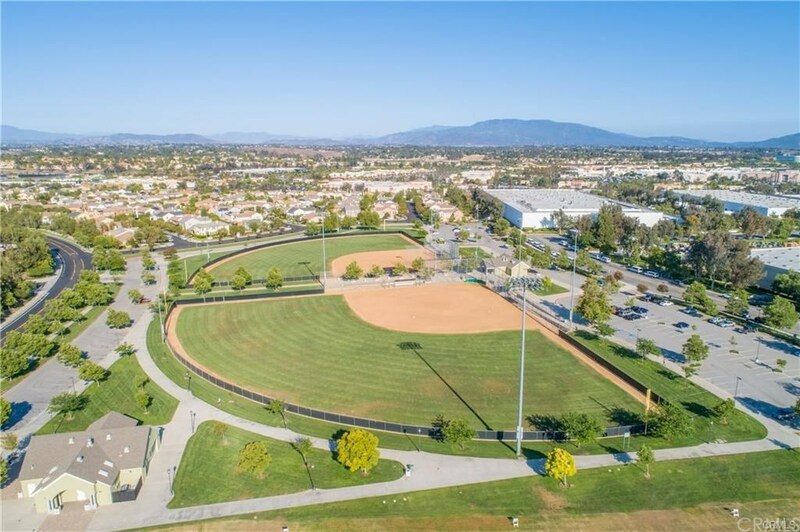 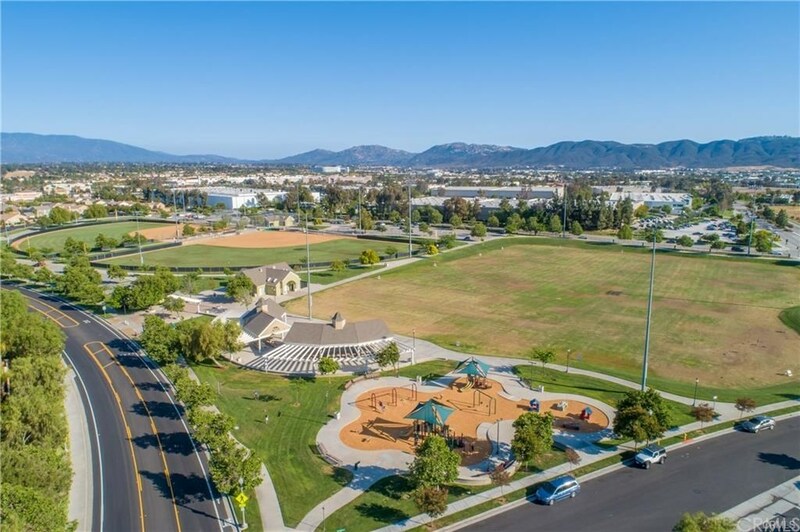 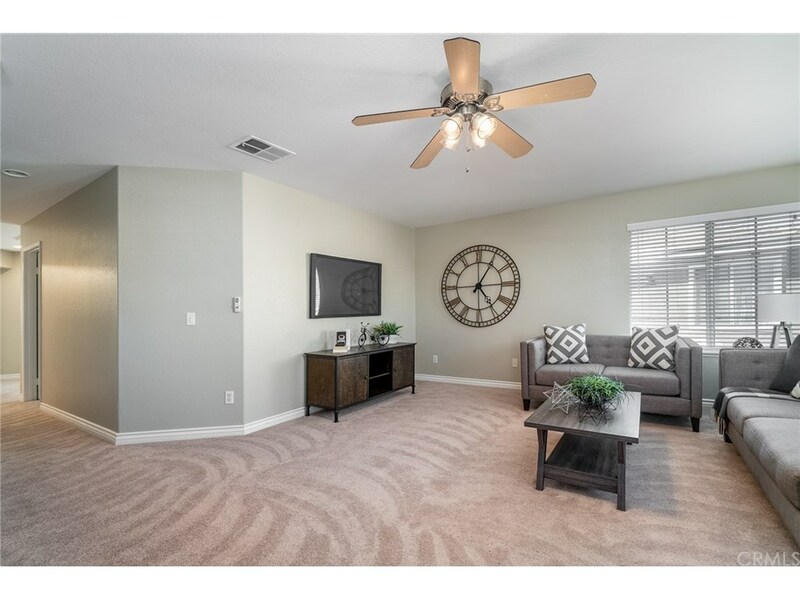 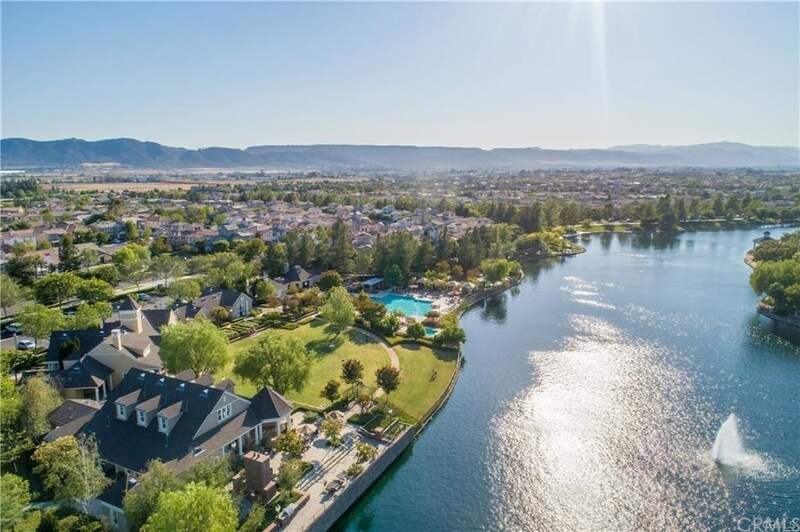 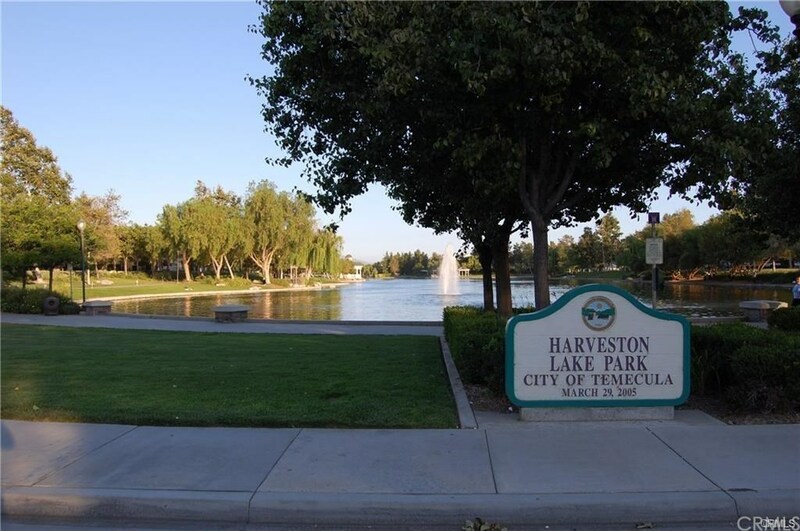 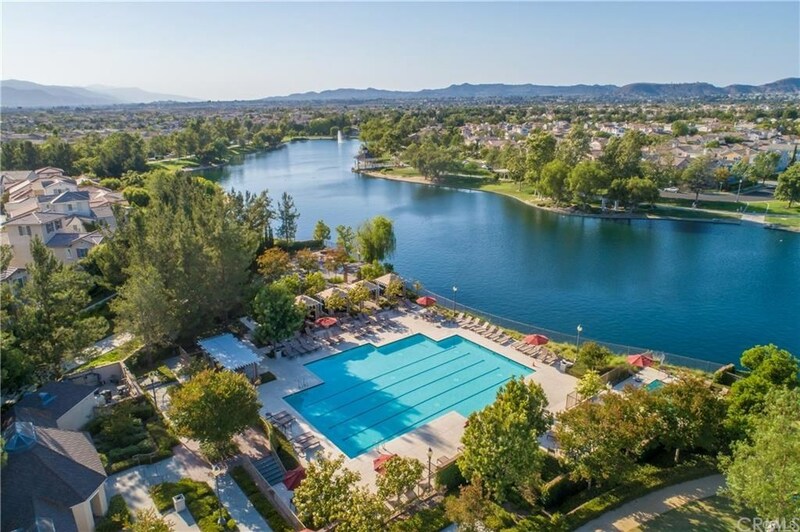 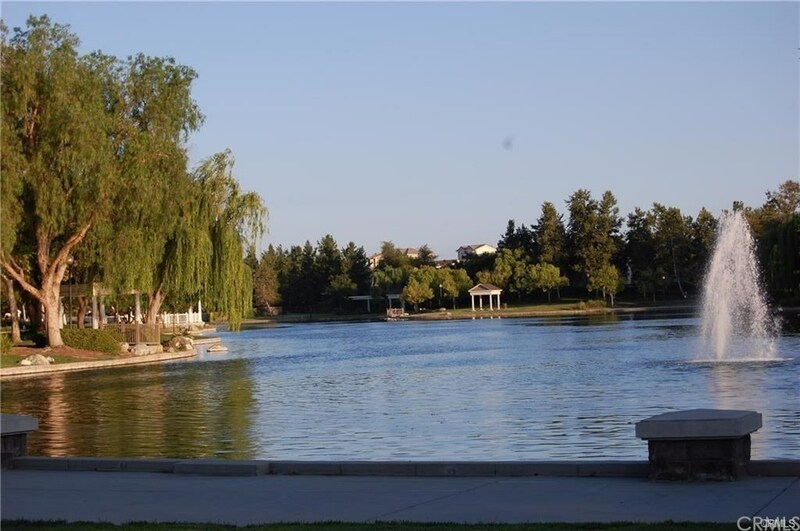 Located directly across the street from Haveston Lake and close to mall, restaurants, parks, golf, Pechanga and 15 fwy. 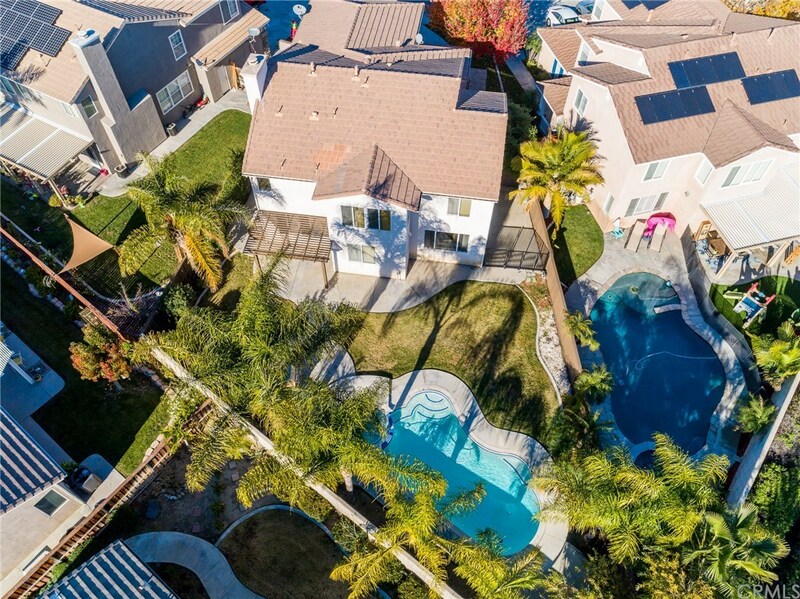 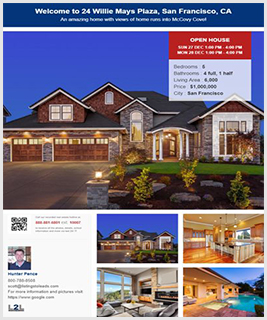 **NO HOA and LOW TAXES!! 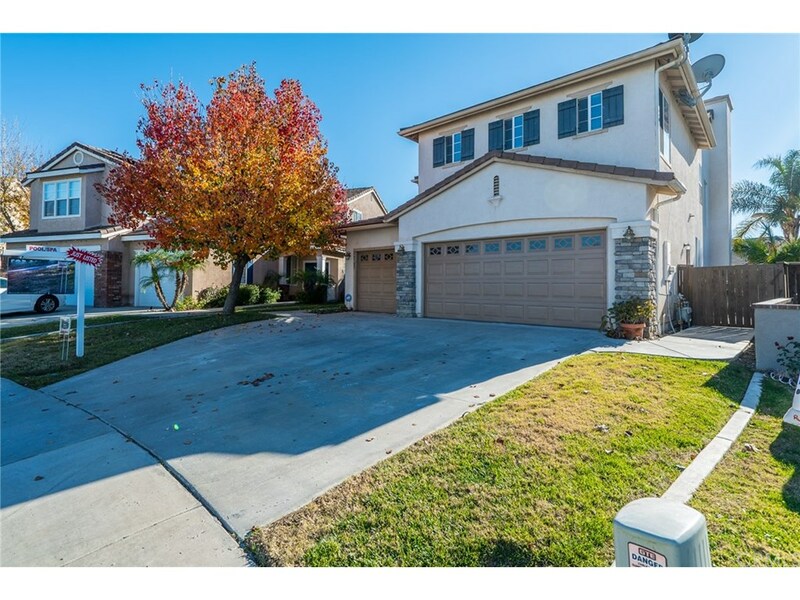 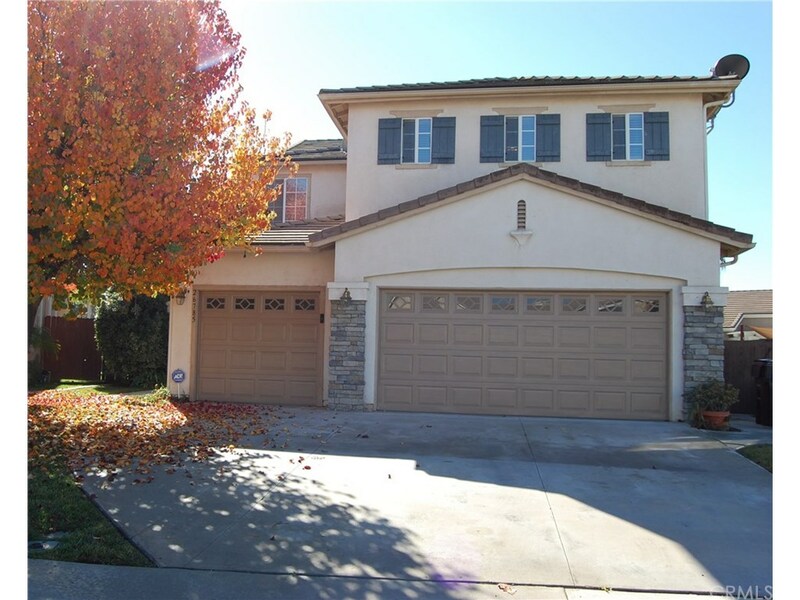 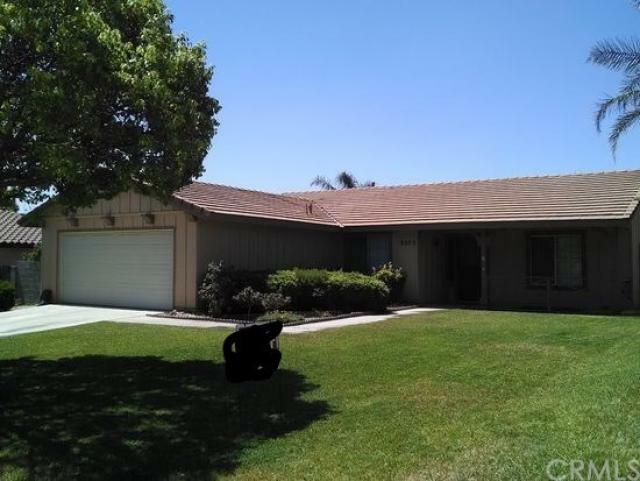 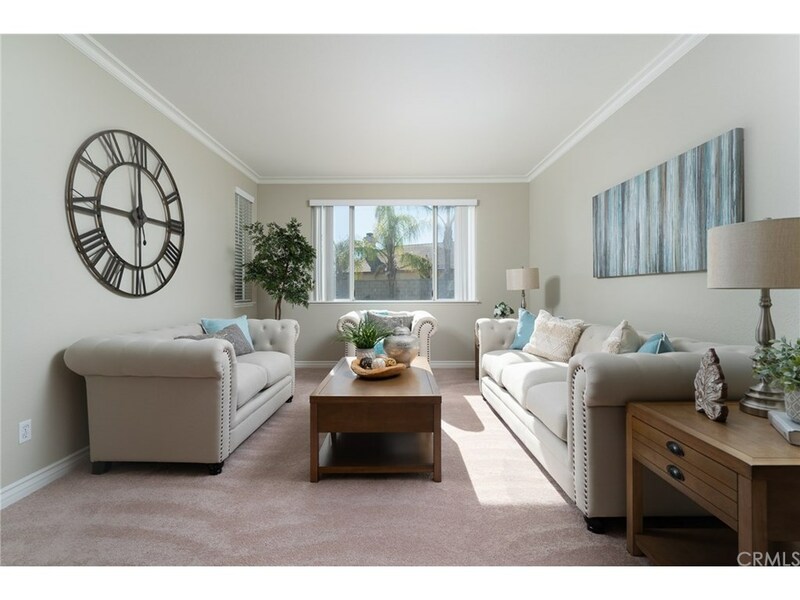 Sold a Single Family home in 2018 for approximately $450K in Northside, National City, CA. 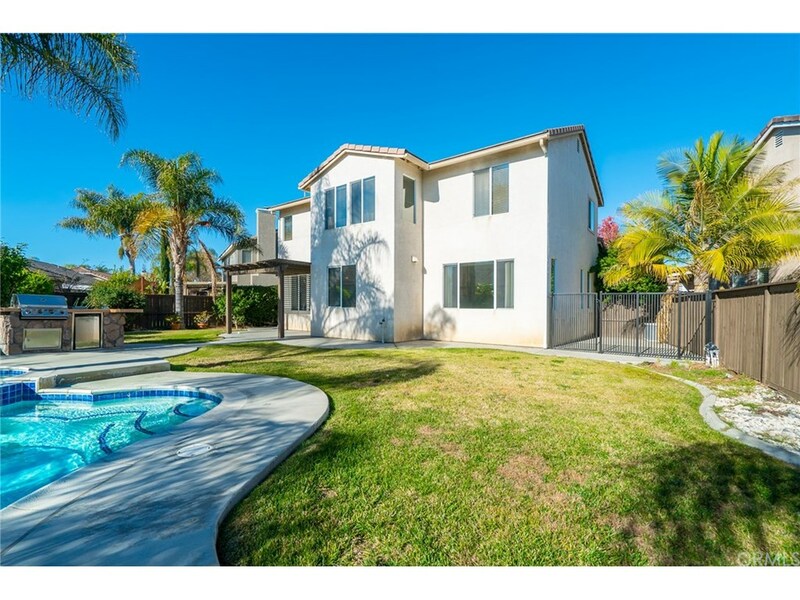 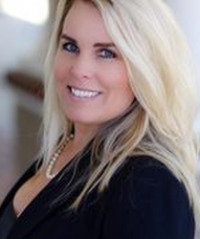 Call now at 951-551-3630 or fill out the form below as best suits your needs.